Welcome to the home of Custom Printed Tape / Printed Barrier Tape / Floor Marking Tape / Underground Warning Tape / Pipe Marking Tape and custom printed packaging tape. 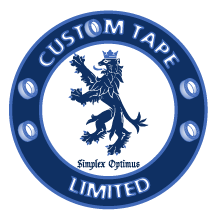 Click to email us : sales@customtape.co.uk one of our highly experienced team will be more than happy to guide you through the production process. 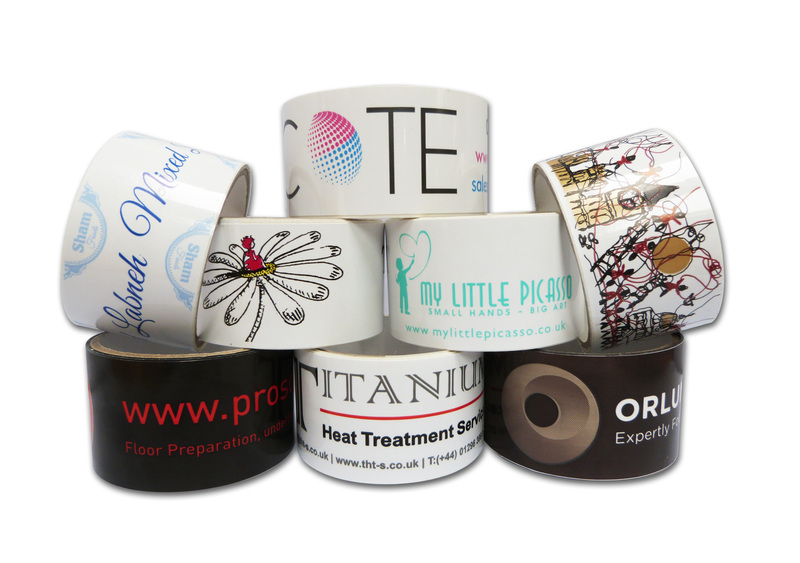 Your own branded printed tape will not only raise and enhance your brand awareness, we also have reports from our printed tape customers that lost consignments are significantly reduced by utilising printed tape with company details included. In a recent survey our customers have informed us that due to the use of printed tape they have seen a decrease in lost consignments and a massive increase in repeat customer sales. Custom printed packaging tape has a multitude of functions it is commonly used for customized barrier tape, Logo tape for marketing purposes, police tape (crime scene tape) race day tape, pipe marking or pipe identification tape, floor marking tape, laminated or perforated tape, hospital tape, and underground warning tape which can be used to indicate underground pipelines or buried electrical or communication cables. We have a product for every application if not held stock we are happy to manufacture to your specifications and requirements. If you’re looking for a quality product at unbelievable prices together with first class customer service, call or email us today. With a minimum order quantity of one box (just 36 rolls) it’s a small outlay to give your business the professional edge. We specialise in the manufacture, design and supply of high quality printed tape and unprinted tapes, for packaging, marketing, crowd control and pipework identification. We are the UK and Europe’s leading manufacturer of printed tape due to our quality materials, service, commitment and honest price promise guarantee. With our in house production and design facility we control all aspects of order fulfilment from the placing of your order to delivery. We offer our customers quality at superb prices and a first class service which we guarantee to be unbeaten . If you are looking to improve and promote your company image and also seal your boxes and cartons then look no further. when you have approved the artwork for your custom printed tape, we can have your order with you in 7-10 working days. The fastest in the UK!